I had a few people over for dinner last night, including the 3-year-old daughter of my good friend. M loves coming to my house and exploring all of my picture books—it fascinates her to no end that I have so many and no kids. To make up for my lack of reading audience, M makes me read book after book to her in between spinning circles to her favorite Christmas songs. Last night, her favorites included any book featuring snow. 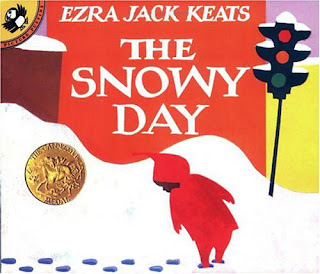 So in honor of M, here are my favorite winter picture books to share with the little elves in your life. 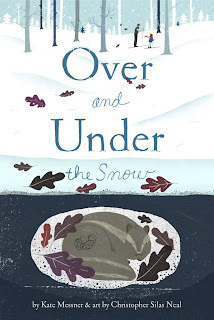 This is my favorite winter book that came out this year. While it's sweet and a little sentimental, which tends to appeal to parents, it's also creative and adventurous, which makes it appeal to kids. Even the author notes about the animals' hibernation patterns makes for a fascinating read. 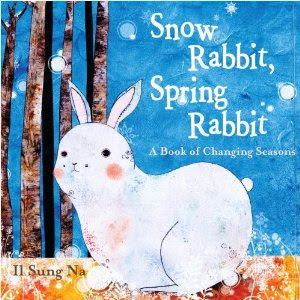 I think I've mentioned my love affair with Il Sung Na's work a couple times. It's just so beautifully illustrated using digital technology that you can't help but wonder, "How'd he do that?" On yeah, and kids love its color and simplicity as well. 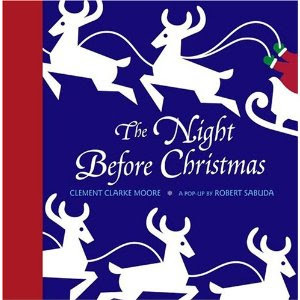 This is my stand-by favorite for the holiday season. The illustrations are vivid and bright, and the text is rhythmic and funny. I get a kick out of this book every time I pick it up. 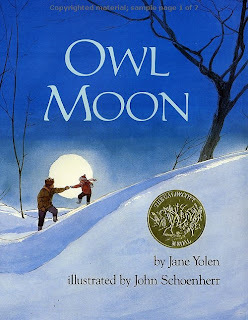 No other book quite captures the magic of a walk in the snow like Yolen's tale, beautifully illustrated by John Schoenherr. This book has been the winter-read of choice for more than 50 years. 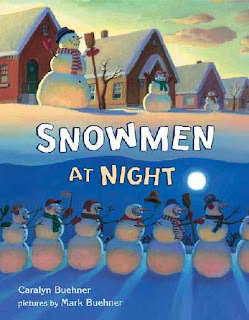 You really can't go wrong with a classic--and the cultural significance of this book makes it a truly historic picture book for any season. 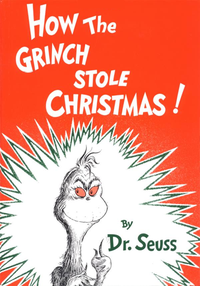 Another classic, the Grinch will never get old. And if you can get your hands on the 1966 movie version of the story, you'll enjoy an evening of great music and a faithful recreation of the story. A few years ago I wrote about how much I loved the pop-up version of this story I had as a kid, and I admit that I love this new version just as much even if it doesn't hold the same kind of memories. 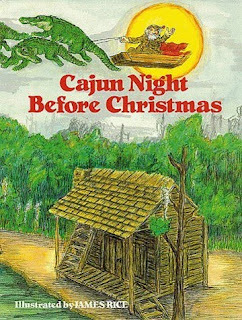 And of course Christmas wouldn't be Christmas without a little bayou adventure. If you can find a really Cajun to read it to you (or even someone who can fake it well enough), all the better.